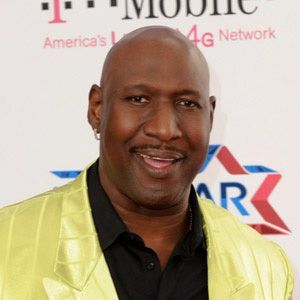 Nicknamed Chocolate Thunder, he was known for his backboard-shattering dunks, as one of the NBA's first highlight-reel dunkers; played mostly for the Philadelphia 76ers and New Jersey Nets in a career that spanned from 1975 to 1989. After a remarkable career at Maynard Evans High School in Orlando, Florida, he was drafted 5th overall by the Philadelphia 76ers in 1975. 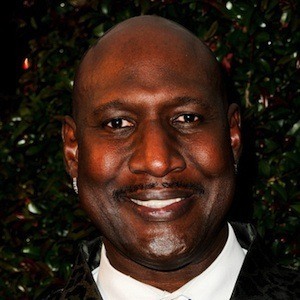 He played professional basketball in Italy and for the Harlem Globetrotters after ending his NBA career in 1989. He had three children with his second wife Janice Dawkins. He was teammates with Julius Erving on the 76ers from 1976 to 1982.